Only two blocks from the ocean, *Sand Shares Resort's* 2 bedroom villas are within walking distance of restaurants, shops, grocery stores, entertainment, exciting nightlife and the Waterfun Park. 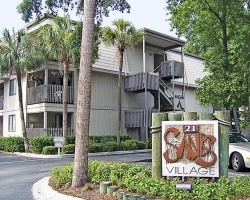 Located near Coligny Circle on Hilton Head Island, Sand Shares offers a large public beach, shopping, and dining. Enjoy a walk to the beach or hit the pool on location. Perfect for golf and tennis players with many facilities in the area. Coligny Circle has many fine shops, sight seeing opportunities and restaurants. 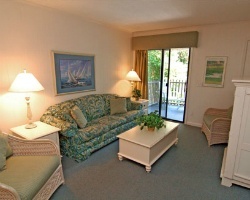 Rare resale opportunity at this lovely Hilton Head Island resort! Make an offer today! Buyer may receive a title fee credit, inquire for details!